welcome to interzign . . .
1. 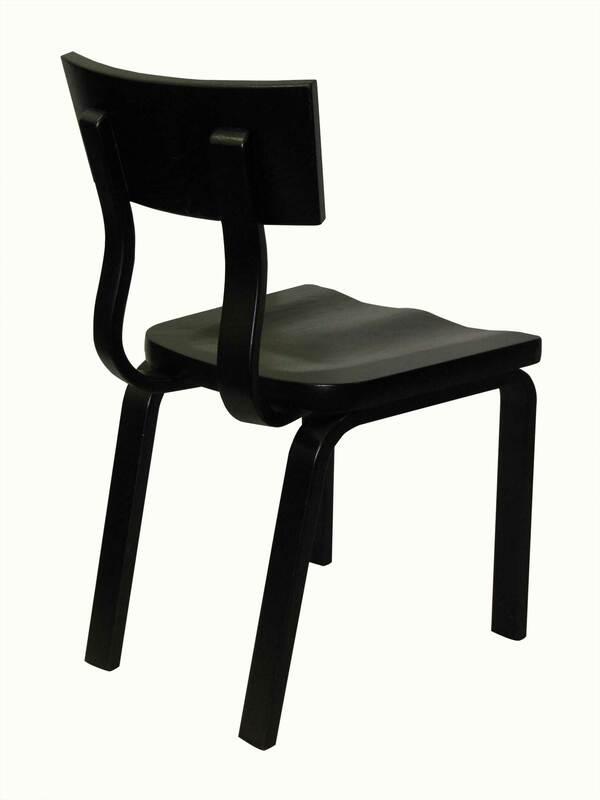 Chair components for the office & hospitality industries. 2. 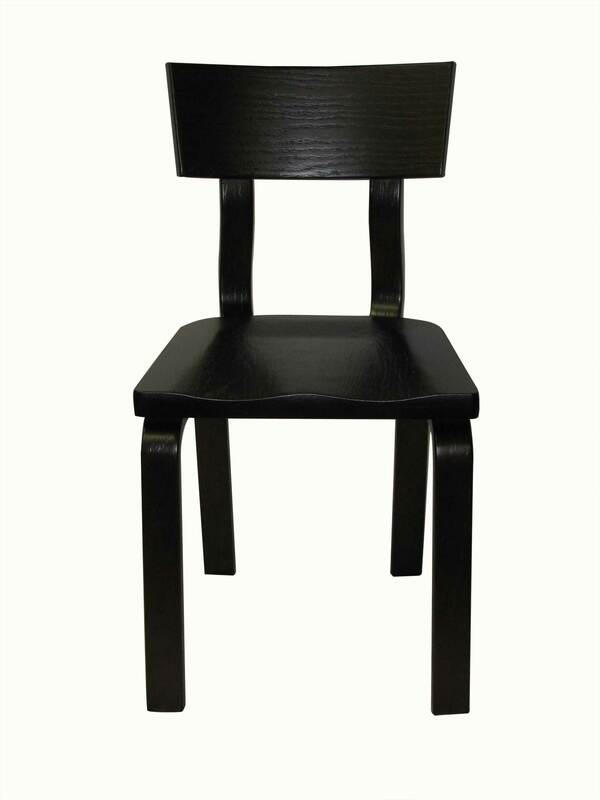 Finished bentwood restaurant chairs. 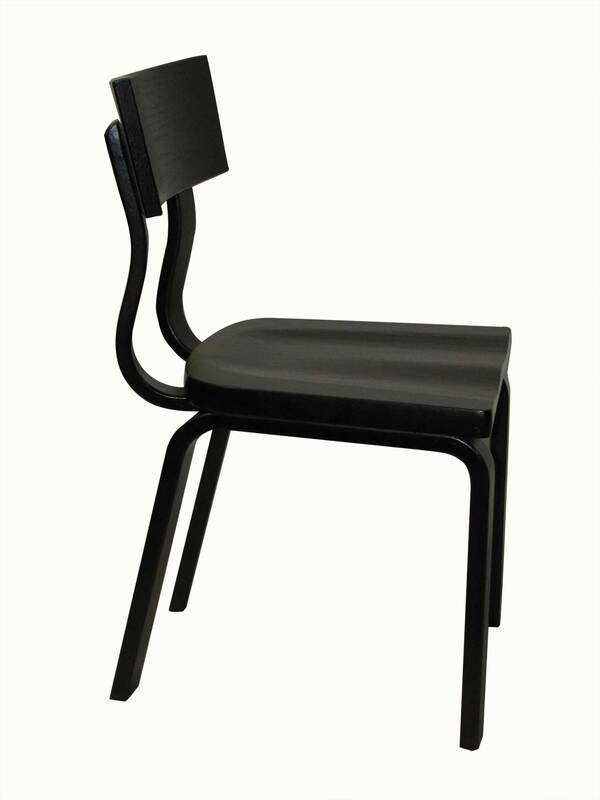 A brand new designer bentwood restaurant chair with CNC machined seat.